in recent years? Has Angela's grandmother, an African American woman reputed to have "powers," put a curse on the entire community? 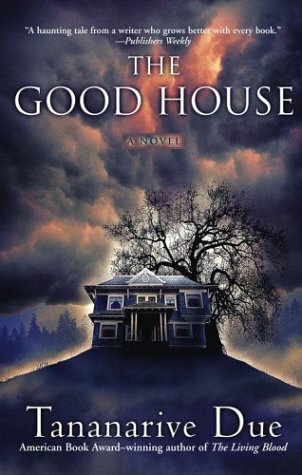 A thrilling exploration of secrets, lies, and divine inspiration, The Good House will haunt readers long after its chilling conclusion. Tananarive Due, a former "Miami Herald" columnist, is the author of the national bestselling "My Soul to Keep" & "The Between", which was shortlisted for the prestigious Bram Stoker Award for a first novel. She lives in Washington State with her husband.